SZR Biobalkan net is cooperating for many years with many chemists and specialized shops across the country and abroad. 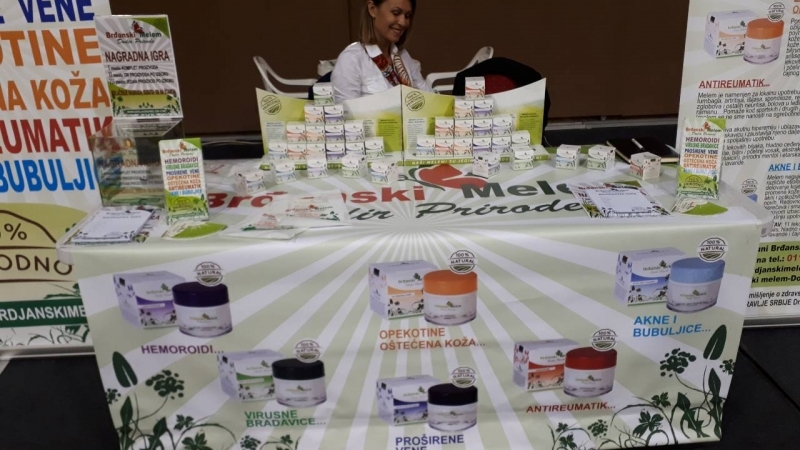 If you would like to become distributor of our balms we kindly ask you to fill the form on contact page and we will contact you as soon as possible. For all of our distributors we have prepared special prices and payment conditions. Fill the form, and contact us.